Infineon Technologies AG is a world leader in semiconductor solutions that make life easier, safer and greener. Microelectronics from Infineon is the key to a better future. In the 2018 fiscal year (ending 30 September), the Company reported sales of around €7.6 billion with about 40,100 employees worldwide. 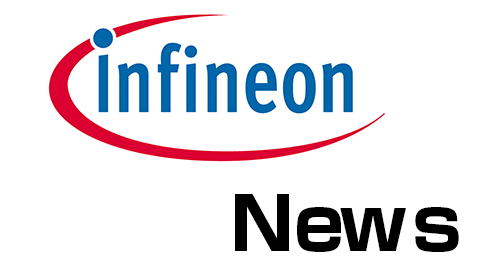 Infineon is listed on the Frankfurt Stock Exchange (ticker symbol: IFX) and in the USA on the over-the-counter market OTCQX International Premier (ticker symbol: IFNNY). tools and various tools to support rapid design. MOSFET driven experiments and initial prototyping phases. Infineon Designer is the first online prototyping engine combining analog and digital simulation functionalities in an internet application. Requiring a web browser only, it is a perfect match for supporting customers in selecting the right product for a defined application. IGBT simulation tools allow you to compare products in application conditions by implementing specific application models. First select the specific application type and then choose various source and load parameters, modulation strategies, heat sink parameters etc. Live simulated waveforms are generated as well as data tables showing calculations for loss and junction temperature of each device allowing you to compare the effect of parameter variations or the operation of different parts directly. XENSIV™ IM69D130 microphone Shield2Go - Get studio recording quality within a few minutes.